To honor the contributions of local chapters and its volunteers to the PanIIT mission, Arjun Sen, President, PanIIT USA, presented the PanIIT USA Chapter Leadership Awards to Dwarika Agarwal, Vinay Aggarwal, Puran Dang, Raj Laad, Ravi Rastogi and Anil Saigal at the IITSINE Annual Social. 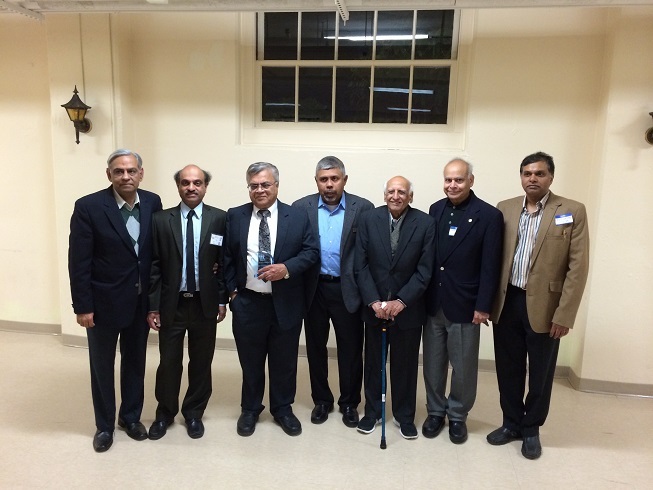 All of them have been associated with IIT Society in New England (IITSINE) for a long time and have served either as the founder or President of the organization. In addition, music, food and fun marked the IITSINE winter social that was held at the St. Brigid Keilty Hall of April 5, 2014. 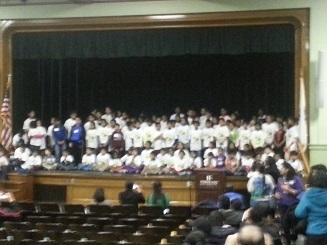 Over a hundred IIT alumni from the New England area attended the event. 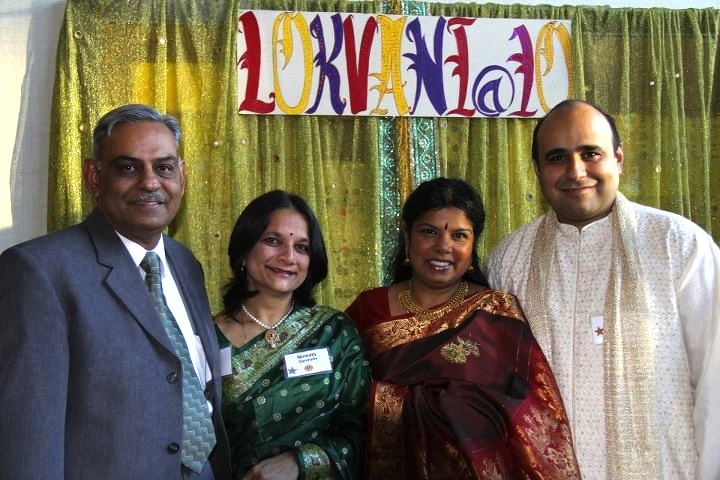 The list of attendees included IIT alum, their friends and family. The evening opened with a song by K. Arvind. This was followed by a beautiful classical dance by Manasi Thakkar and Shriya, a bollywood dance by Isha Laad, and songs by Neil and Shirish Nimgaonkar. The emcee for the evening was Praful Thakkar. Bingo hosted by Anil Saigal, which has become an annual IITSINE tradition, brought some light-hearted fun. It was a wonderful family evening as usual. To find out more about IITSINE, please check their website at: http://www.iitsine.org.